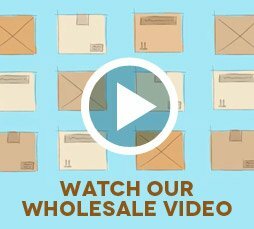 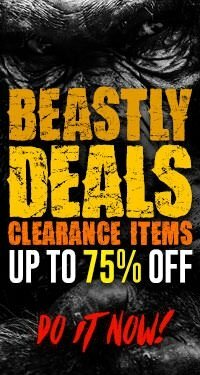 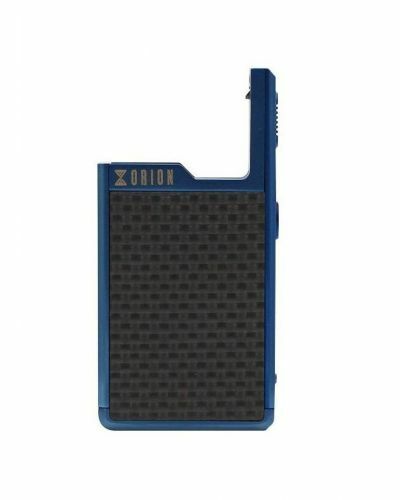 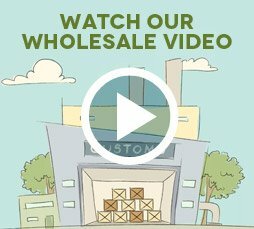 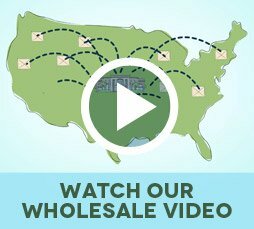 Orion DNA Go Device has been added to your cart! 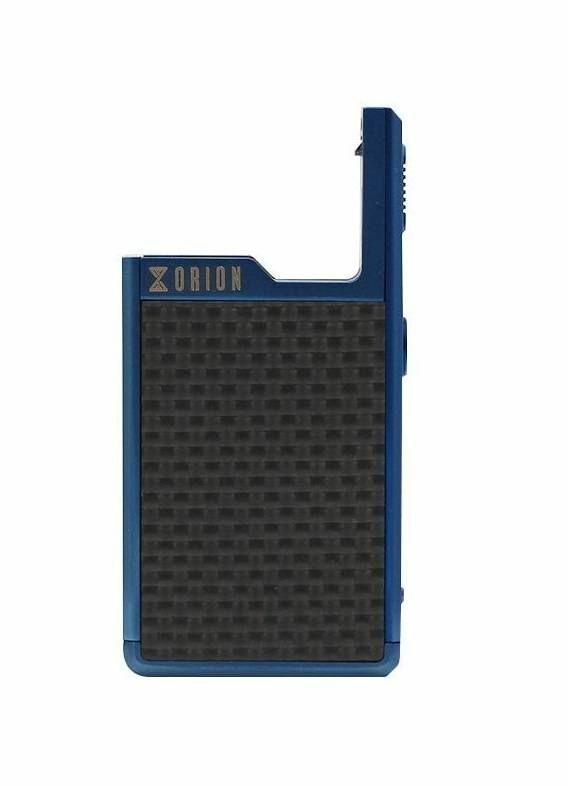 The Lost Vape Orion DNA Go Device features an advance and innovative DNA Chipset! 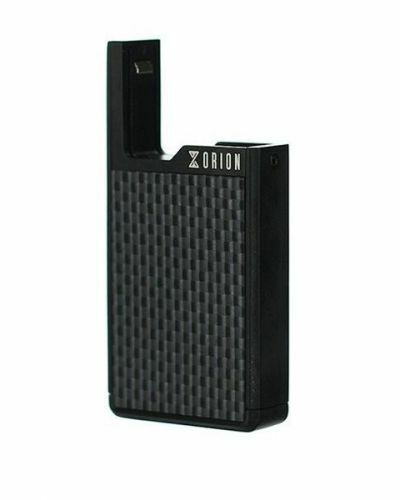 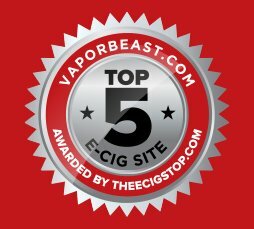 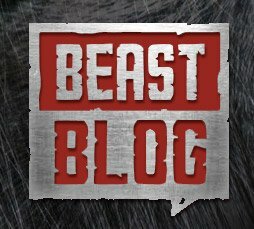 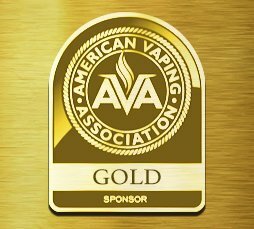 Introducing hands down the greatest pod system to hit the market, the Orion DNA Go! 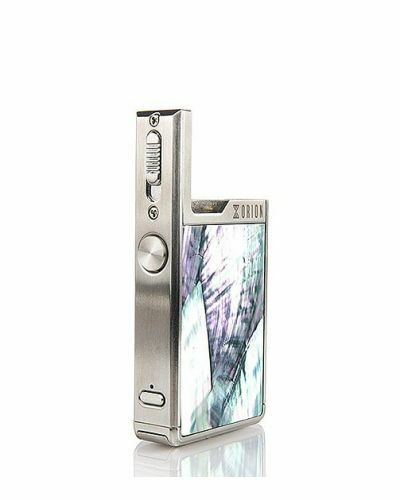 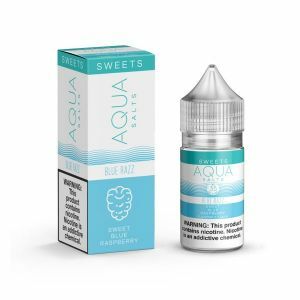 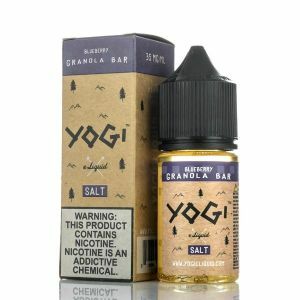 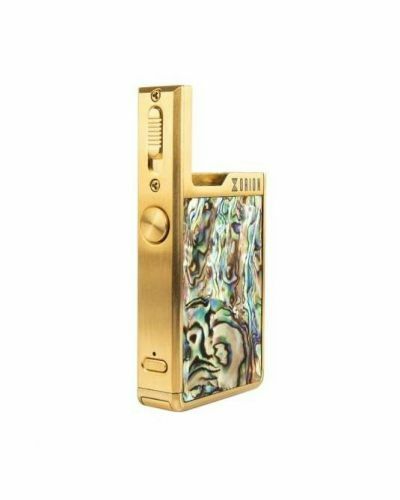 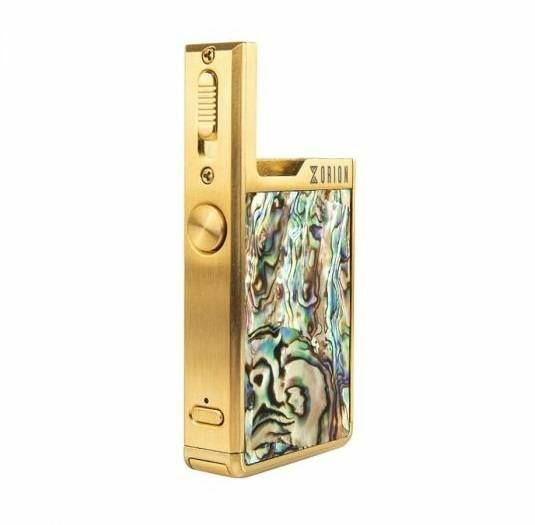 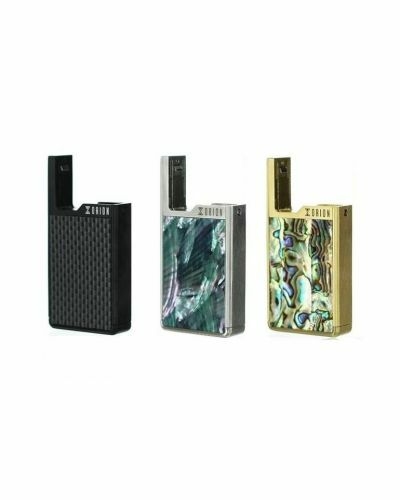 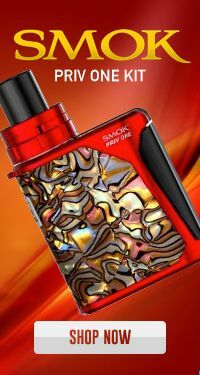 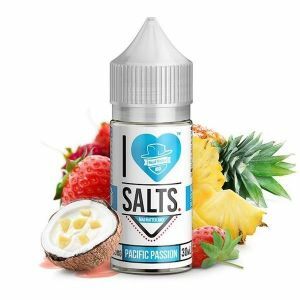 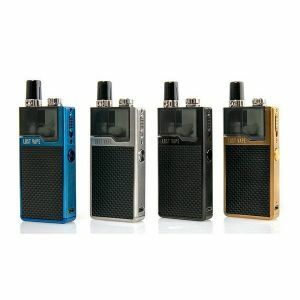 It has the size and feels of a pod system with the power capability of a large vaporizer, due to its advanced DNA Chipset. 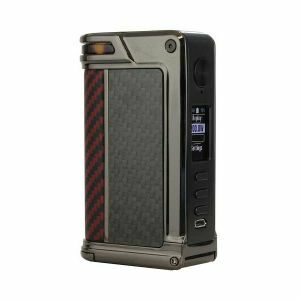 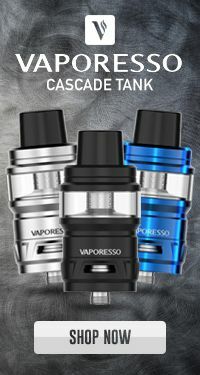 It offers the ultimate vaping experience with key features like several power settings, adjustable/upgradable firmware, adjustable airflow and a long lasting 950 mah internal battery. 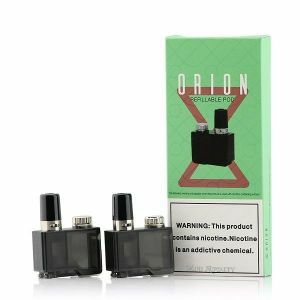 The Orion also features a convenient 2mL pod (Not Included), which is presoaked to prevent initial drying hits. 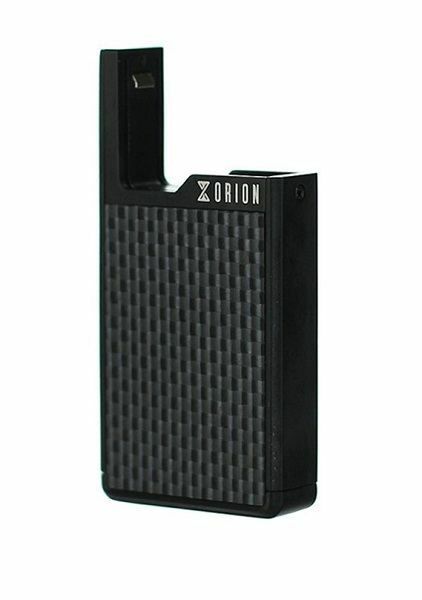 In addition to the Orion's remarkable performance, its appearance is simply breathtaking. 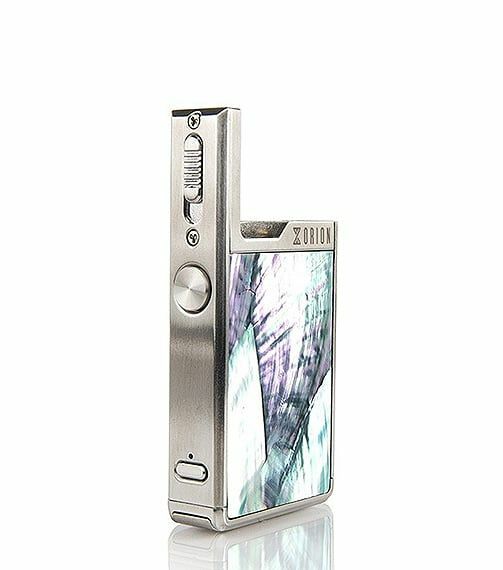 It’s available in several color options and finishes, including carbon fiber, Scallop, and Abalone. 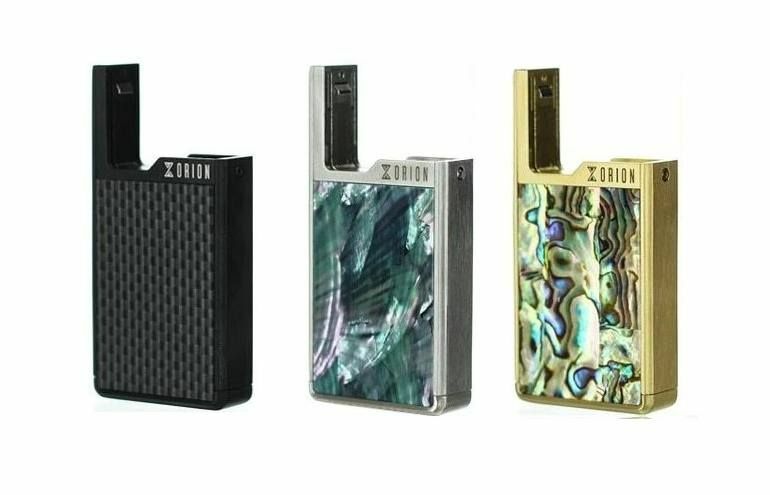 Whether you enjoy high-wattage vaping or low-wattage MTL vaping the Orion DNA Go device accommodates in luxurious fashion!